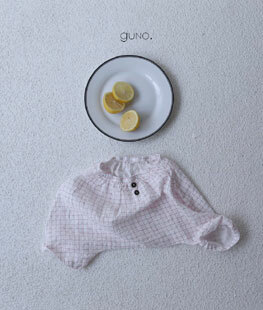 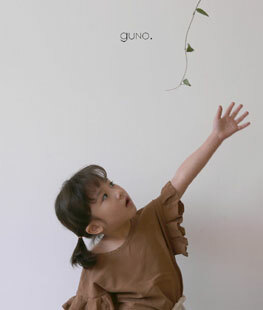 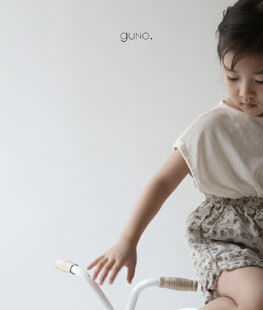 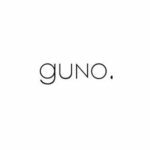 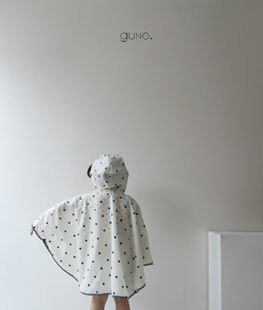 Guno is a small brand that we see around more and more. 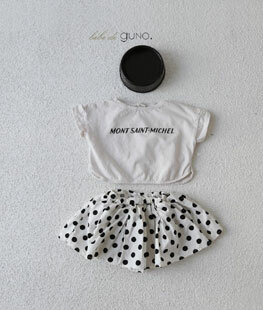 Their collection is small but striking in it basic chic styles. 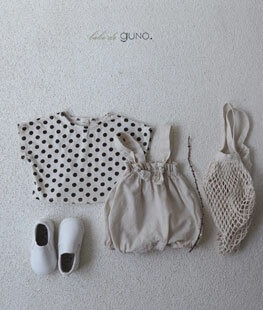 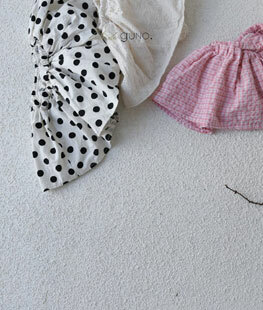 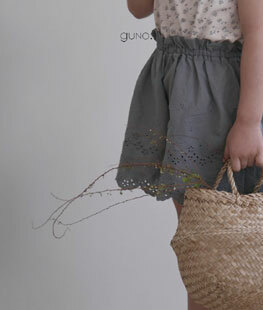 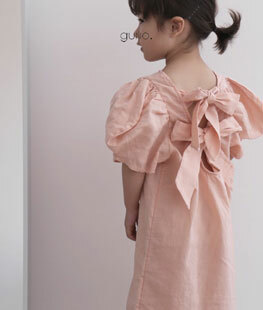 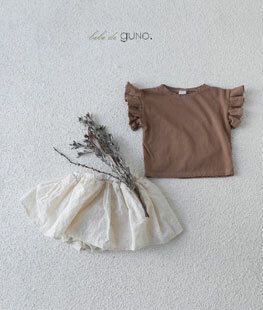 Guno uses a lot of earthy tones and light cotton fabrics. 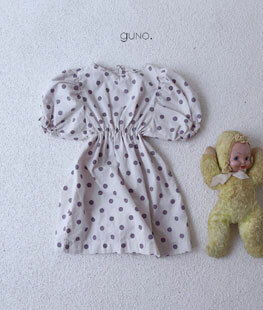 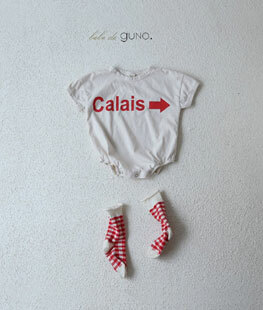 In 2019 Guno released a sister brand by the name L’eau.